Scott Ryan at the Landing! Polish Food Night at the Landing! 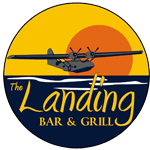 Super Bowl Party and Chili Cook-off at the Landing!